Listen Ask a bookseller: The Raven Book Store in Lawrence, Kan.
Every week, The Thread checks in with booksellers around the country about their favorite books of the moment. This week, we spoke with Danny Caine, the owner of The Raven Book Store in Lawrence, Kan.
Europa Editions has done it again. After introducing Elena Ferrante to the U.S. — helping to ignite a worldwide Ferrante fever — the publisher of works in translation has a new epic to devour. 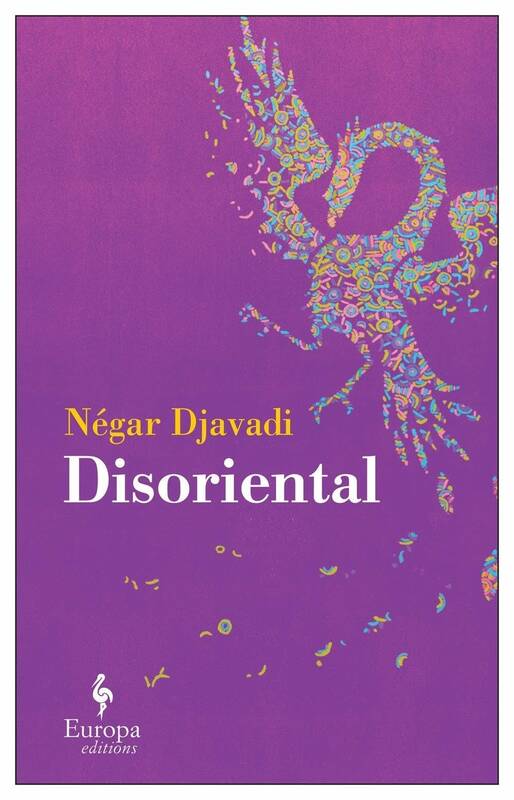 Danny Caine, owner of The Raven Book Store in Lawrence, Kan., said his shop is a big fan of Europa's catalog, and of their latest offering: "Disoriental" by Negar Djavadi. The book is translated from French. "Disoriental" tells the story of Kimia, "a refugee who has immigrated from Iran to Paris with her family," Caine said. "The book opens when she is in the waiting room of a fertility clinic ... and the story of her exile from Iran to Paris is told in flashbacks around the framing device of her in the clinic." "Through the story of her and her family fleeing, we kind of get the whole story of the Iranian Revolution, but in an intimate and moving way." Kimia "is a really amazing protagonist. ... She loves punk rock. She spends a lot of the time in the book coming to terms with her own sexuality. There's a lot of humor in the book, as well. She has a lot of outsized characters in her family, so it's just this big family epic that balances an intimate coming-of-age story with the sweep of an entire nation." The book tells not only Kimia's story, but "the whole story of 20th century Iran as well." "I think fans of Elena Ferrante would like this a lot, too, because it's a story about a very strong woman, very well told," Caine said. "It's also the intersection of national politics with personal identity. I love that about Ferrante, and I love this about 'Disoriental' as well. There's a little bit of Zadie Smith, too, in some of the humor and mixing of the gregarious family history with an intimate personal story." Tracy Mumford is a digital producer for MPR News and The Thread.